Mars Curiosity rover is the most well-known Mars mission that was flown there in 2012. It’s main and primary goal is to find out whether there was or is life on Red planet. Another aim is to find more detailed information about Red Planet’s atmosphere. [In March 2018, it celebrated 2,000 sols (Mars days) on the planet, making its way from Gale Crater to Aeolis Mons (colloquially called Mount Sharp), where it has looked at geological information embedded in the mountain’s layers. Along the way, it also has found extensive evidence of past water and geological change], mentions space.com. 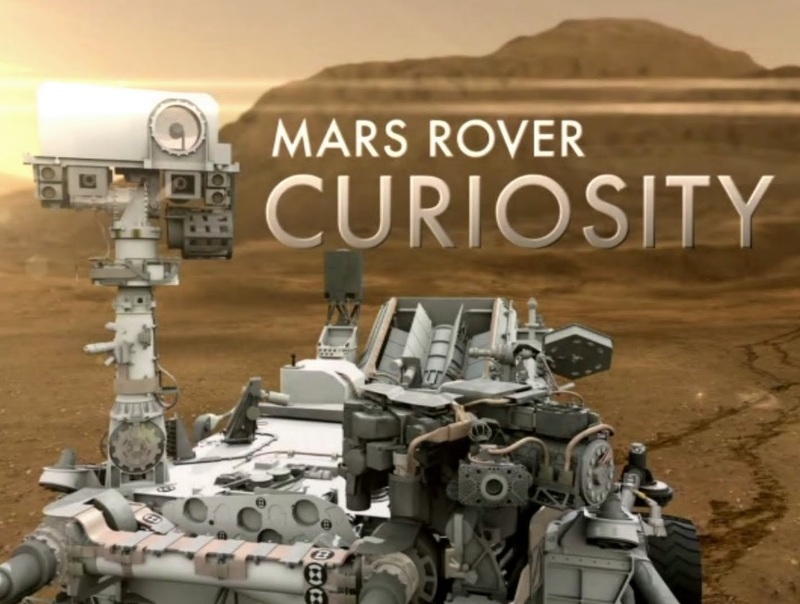 Here we would like to introduce you top 10 facts about Curiosity rover that will arouse your interest. Fact One – it is the same size as a small SUV. Rover is 9 feet 10 inches long by 9 feet 1-inch-wide (3 m by 2.8 m) and about 7 feet high (2.1 m). It weighs 2,000 lbs. (900 kilograms). Curiosity’s wheels have a 20-inch (50.8 cm) diameter. Fact Three – Curiosity has a suite of instruments on board to better examine the environment. Fact Four – The Rover launched from Cape Canaveral, Florida, on November 26, 2011, and arrived on Mars on August 6, 2012. Fact Five – One engineer became famous because of the Mohawk he sported on landing day. Fact Six – Scientists hit something close to the jackpot in early 2013, when the rover beamed back information showing that Mars had habitable conditions in the past. Fact Seven – “A fundamental question for this mission is whether Mars could have supported a habitable environment,” stated Michael Meyer, lead scientist for NASA’s Mars Exploration Program. “From what we know now, the answer is yes”. Fact Eight – Curiosity also found the first definitive identification of organics on Mars, which was announced in December 2014. Fact Nine – By 2016, scientists could see long-term trends in atmospheric pressure and air humidity. Some of these changes occur when the winter carbon-dioxide polar caps melt in the spring, dumping huge amounts of moisture into the air. Fact Ten – In early 2018, Curiosity Rover sent back pictures of crystals that could have formed from ancient lakes on Mars.